Do you have kidney stones? Do you think you do, but aren’t sure? Do you get them often, and need some preventative advice? 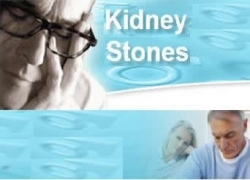 51 Tips for Dealing with Kidney Stones can help.